Some of the most exciting projects we have worked on have been those where we collaborate with people, brands and top publications. To celebrate 10 years of The Rake this film has been created to celebrate the relationship Ettinger & The Rake has formed over the past decade. In 2018 we started working with Guerre or Guerreisms, the King of Street Style from New York. Read more about Guerre here. 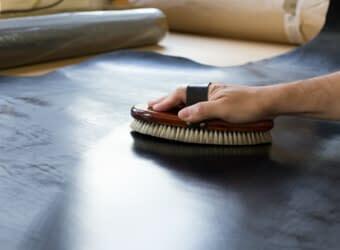 This unique leather masterpiece was created for the GREAT Britain campaign as a demonstration of the finest British leather creativity and craftsmanship. 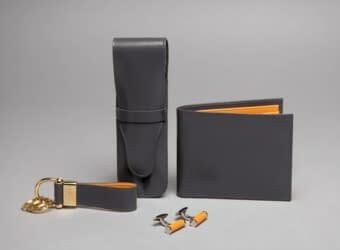 By bringing together two of the most talented British leather manufacturers from two very different parts of the industry, Gaziano & Girling (shoemaking) and Ettinger (small leather goods making), this GREAT Creation shows how they demultiplied their creative talents by working together to overcome technical challenges. Craftsmanship excellence is acquired when traditional boundaries are pushed through with visionary will. 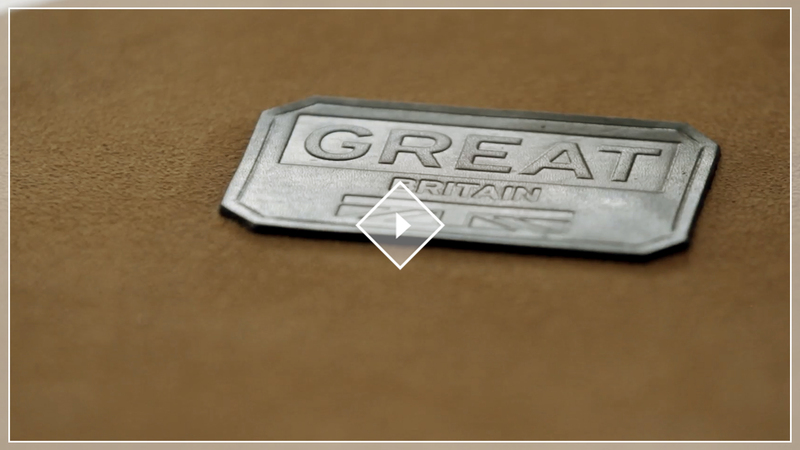 The GREAT Creations initiative was conceived to bring together some of the UK’s most exciting and creative talent to create one-off pieces which tour the world to tell stories of British creativity and craftsmanship. 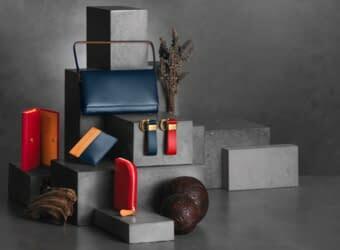 World famous tattoo artist, Saira Hunjan, also known as "The Girl with the Golden Needle" collaborated with Ettinger to create an exclusive capsule collection of fine leather goods. 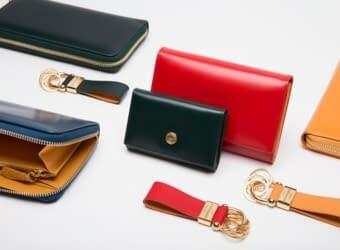 Based on two ubiquitous British countryside animals, the pheasant and the fox, Saira's intricate designs were carefully embossed onto the finest burnishable calf leather and transformed into a unique set of small leather goods. This film shows Saira's first visit to the Ettinger factory and some of the creative processes.